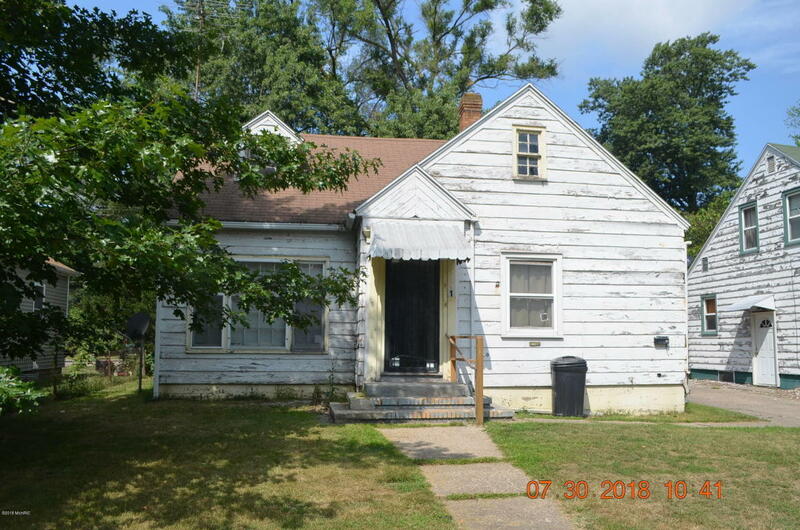 Great income producing opportunity for an investor or homeowner. This two unit is in a very rentable location. It currently offers $8, 400 in annual gross income. Separate electric meters (tenants pay electric), separate heating systems (tenants pay heat), landlord pays H2O/sewer, trash, lawn/snow... with some TLC this property might rent for even more. Not may opportunities to purchase occupied rentals at less than $15, 000 per unit anymore.